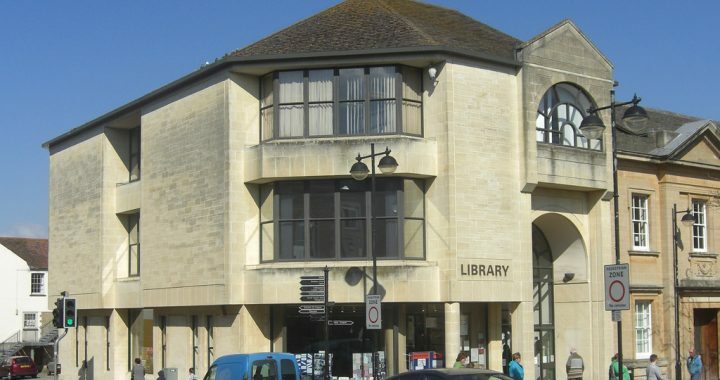 The Friends of Yeovil Performing Arts Library are a group set up in support of Yeovil Performing Arts Library. The group was set up to support the library and to campaign and safeguard its future. It is a voluntary group and is not run by SCC or Yeovil Library. Wincanton Choral Society hires it’s music through the Yeovil Performing Arts Library and so is happy to support the Friends group where possible. To download the latest newsletter, including details of upcoming events held by the group please click the link below.